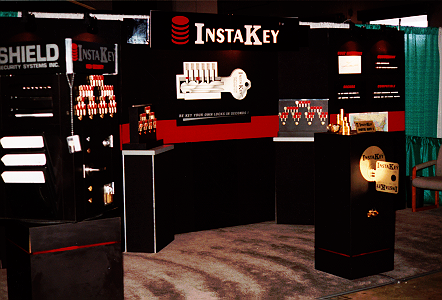 For over 30 years, InstaKey has been working to make our client’s lives easier through our innovative products. Big things are on the horizon. Stay tuned for the future of InstaKey innovation. 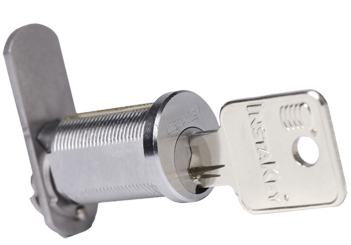 InstaKey introduces for any mechanical lock and key system. InstaKey introduces the Dashboard in the latest SecurityRecords.com release. Through the addition of this visual display, key control is even easier to accomplish. InstaKey introduces the Fuel Dispenser lock program to help put a stop to credit card skimmers a the pump. SecurityRecords.com® version 3.0 is released, improving the overall performance, aesthetics and the administrative rights suite. 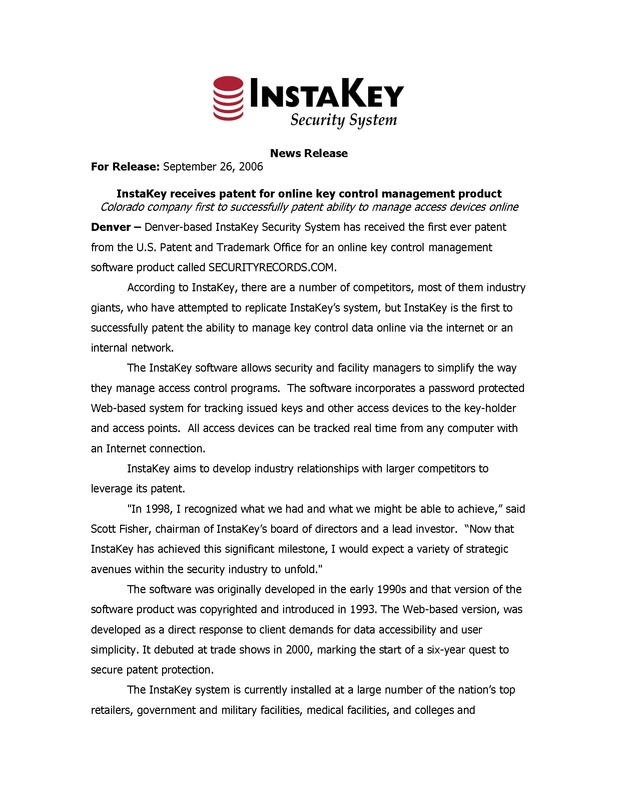 SecurityRecords.com® is patented, making InstaKey the first entity to successfully patent the ability to manage access devices online. 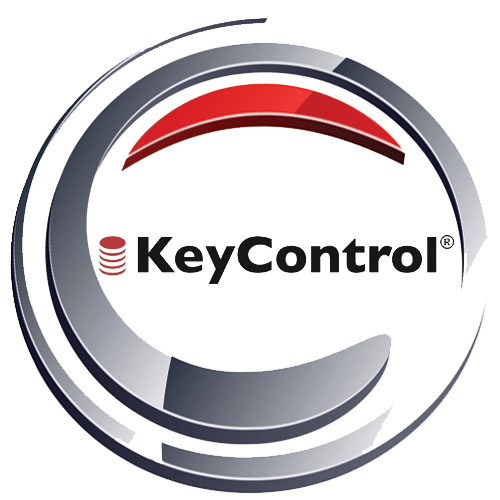 Introduces the management program encompassing restricted keys, user-rekeyable lock cylinders and web-based key management software. 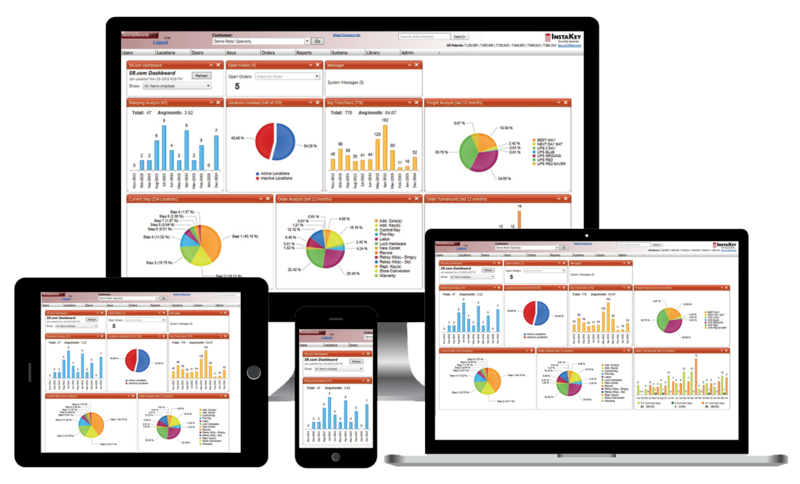 SecurityRecords.com® key management software is released allowing the industry’s first web-based software platform. 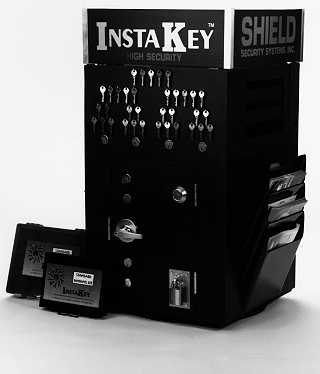 InstaKey products and offerings are expanded to meet market demand. Test markets are established outside of the continental United States. 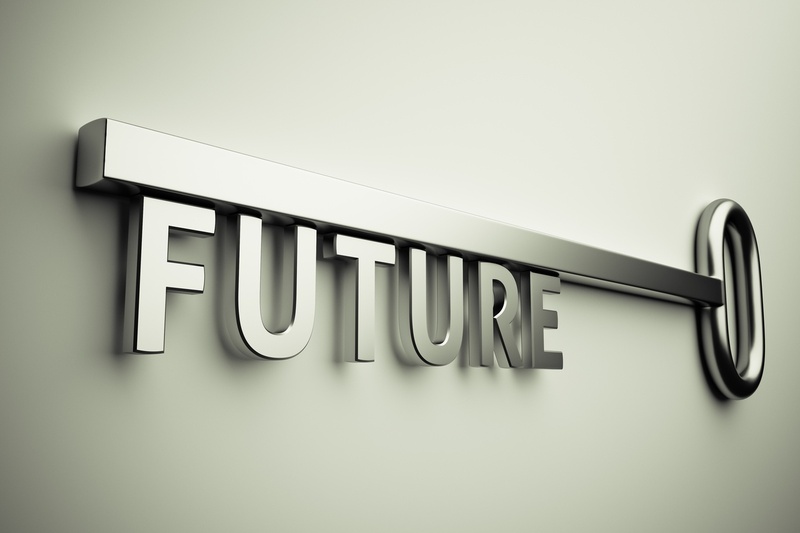 Feasibility of marketing, distribution, and service concepts are tested. Shield Security Systems re-branded to InstaKey Security Systems becoming primarily devoted to the development, distribution and support of proprietary technology. While in search of a simpler alternative to re-coring a facility after hours, Shield Security Systems conceives the concept of InstaKey rekeyable cylinder technology. Engineering begins, the first prototype cylinders are created and the first patent is filed under Shield Security Systems.